Everyone’s financial situation is different. And because it is so, everybody’s appetite for taking risk is also different. When investing in mutual funds, there are some thumb rules you can use to start investing. And then, based on your understanding of your own financial status, you can make adjustments and changes to these thumb rules. Percentage of your equity investment = 100 - your age. This is a good rule to start investing with. Example: Let’s take the case of Suresh Kumar who is 35 year old. 100-35=65. 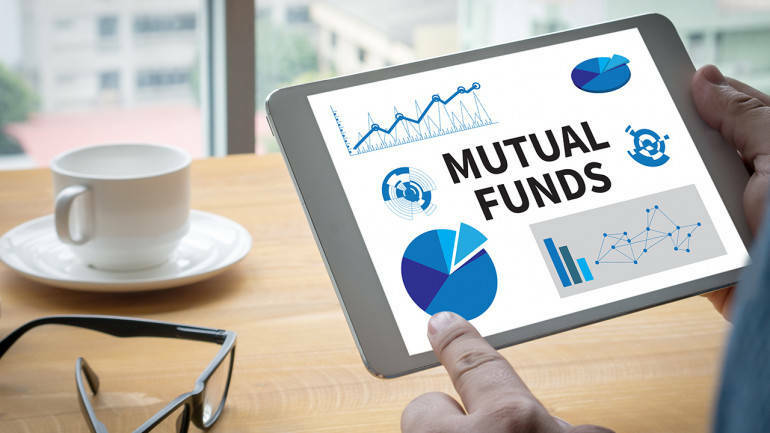 So by this rule, 65 percent of his mutual fund investments should be in equity and the remaining 35 percent in debt funds. There are many types of debt funds. The two primary types of debt funds you should look to invest in are ultra-short term debt funds and short term debt funds. Debt funds are mutual funds that invest in bonds, securities, and other such money market instruments. They are considered low risk in nature when compared to equity mutual funds. Equity funds invest in the equity markets or stock markets. Within equity funds, there are several types of equity funds. Small cap funds are funds that invest small companies with immense growth potential - they are also associated with higher risk. Mid-cap funds invest in mid-sized companies and are less risky than small cap funds. Large-cap funds invest in large and stable companies. They do not give returns as high as small cap funds but they’re also a lot less risky than them. Multi-cap funds invest in the stocks of companies of all sizes. They are considered slightly riskier than large-cap funds but not as risky as mid-cap or small-cap funds. Within equity MFs, there are many types (small-cap, mid-cap, and so on) with varying levels of risk. 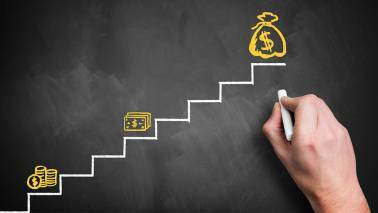 How much should you invest in these categories of equity funds? If you are young, you have more time on your hand and therefore can take more risk. So you can invest more in small cap funds. Likewise, if you are a bit older, you might want to lean more towards large-cap funds. Again, this depends on your financial status, needs, and expectations. There are many young people who keep a majority of their equity investments in large-cap funds. Conversely, there are also many middle-aged people who wish to take greater risk and invest more in small-cap funds. How Often Should This Rule be Applied? Every year, you grow a year older. Which means, the 100 - <your age> formula recommends a different percentage of your investments be kept in equity and debt. So how should you invest? Whenever you get older, you should reduce your investments in equity and increase in debt. This is called rebalancing. But doing so very often can be a hassle. Not just a hassle, it can prevent you from reaping benefits of your equity investments too. A good rule of thumb for rebalancing is that you rebalance your investments every 3 years. Depending on your financial status and the market condition, you can choose to rebalance before or after 3 years too. Besides debt and equity, there are a few options. Many people like to invest in gold as a hedge against inflation. Gold has not been performing very well in recent years. But if you feel it necessary, you can invest in gold too though investing too much in gold doesn’t seem like a good idea. Buying physical gold feels cumbersome to many. Which is why you could invest in gold mutual funds. So as you can see, there is no one size fits all rule with investments. However, with mutual funds, some level of diversification is automatic. And given the various types of funds, it’s very easy to diversify even more.